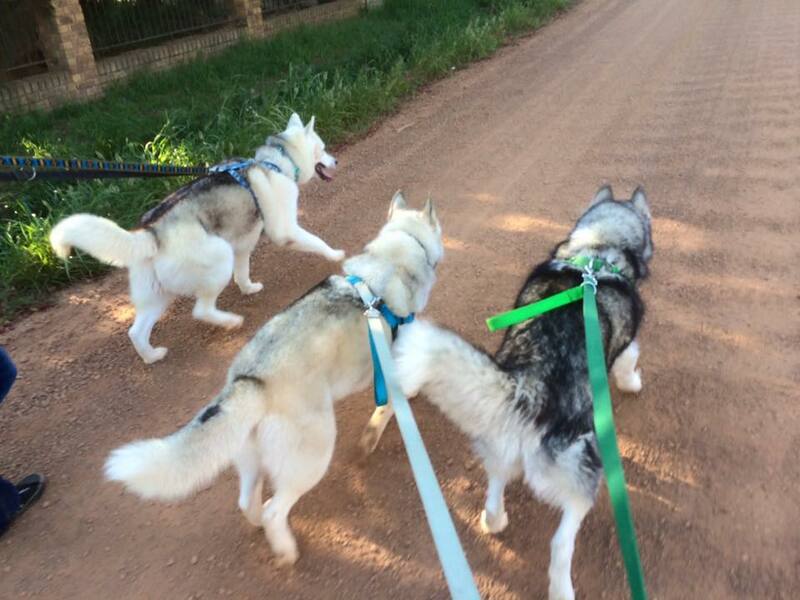 At dog-care-centre boarding and training is our specialty. Our individual care to all animals staying at dog-care-centre is of the UT most importance to us. 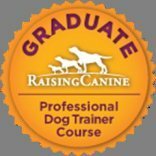 As the owner of dog-care-centre I have completed more than 1 training and behaviour course nationally and internationally. All staff members are up to date with modern force free training methods and general dog care to ensure your companions have a safe and happy stay. We have 13 dog kennels and an in door cabin and 1 indoor room facility for our smaller dogs and puppies making it possible for us to give each dog the attention they need to mentally as well as physically stimulate them. We have a set routine helping the dogs to cope and enjoy the new environment and be a holiday home away from home. Dogs are never just left in kennels but routinely spend time outside on the premises to stretch their legs. 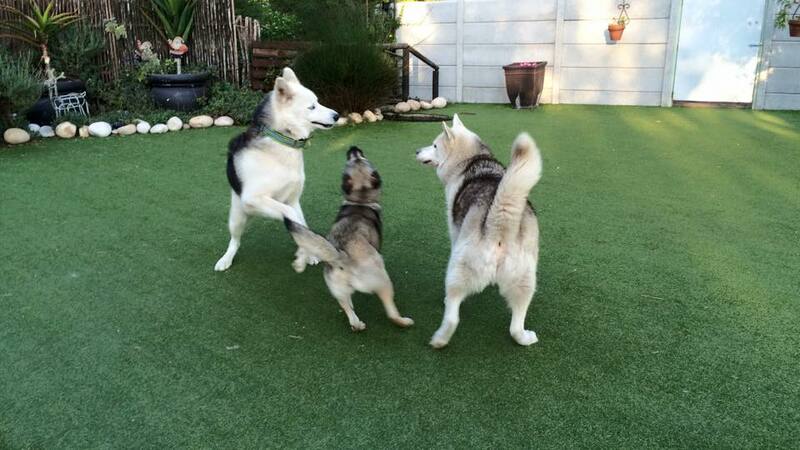 We also offer day care for social dogs during their with other dogs that we see fit. 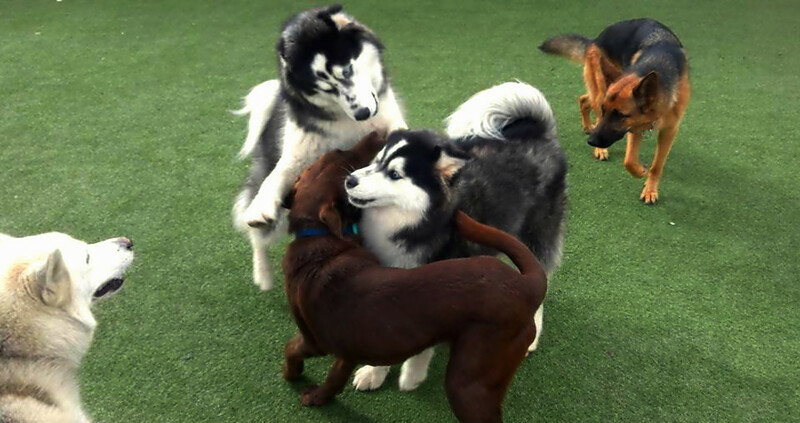 Day care takes place during the course of the day Mon-Fri. For those who don't enjoy playing with other dogs can be booked in for a daily 30 min walk also taking place Mon-Fri. Dogs that are not booked for walks or day care are also let out of their kennels/cabin/in-house 2-3 times per day individually. To read more about the kennels please click on the link below. You can book your dog in for walks while boarding and for off lead farm walks. 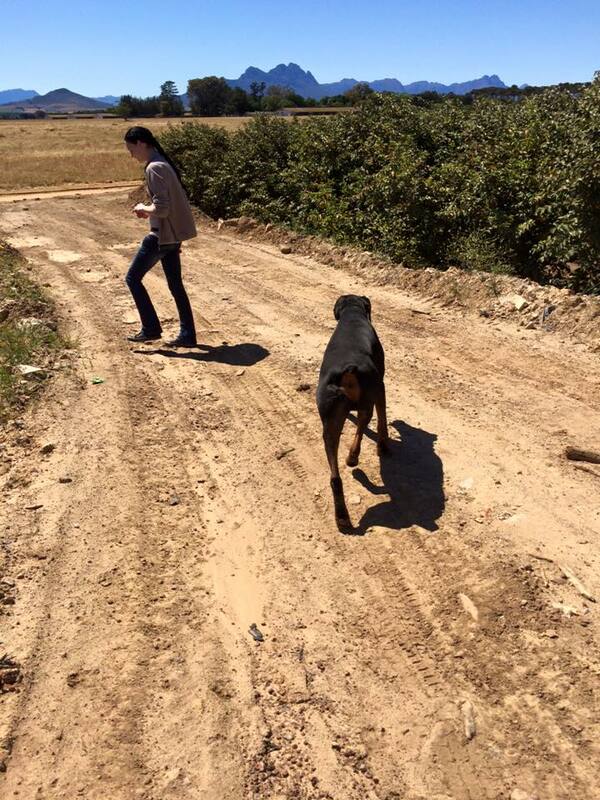 Dogs must have a reliable recall for farm walks. Very safe and away from all dogs. We have a cabin that we use only for our cats. Bunnies board inside the main house separate from other pets to insure their safety at all times. The cabin and room is both heated in winter if needed and in summer it has air conditioning to keep your little ones cool. 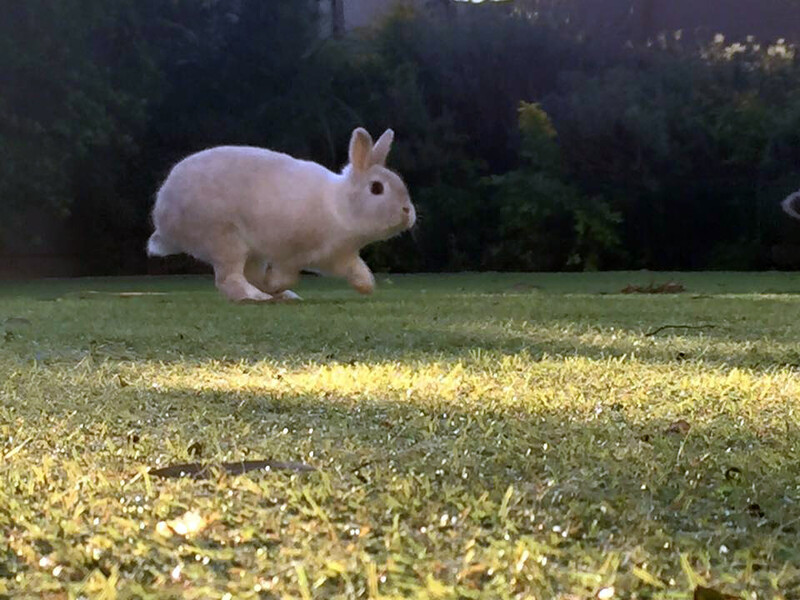 Bunnies and cats get professional care with special attention taken to their diet, stimulation and handling.